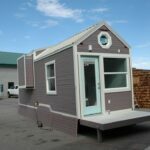 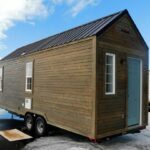 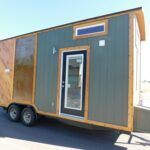 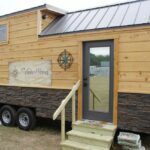 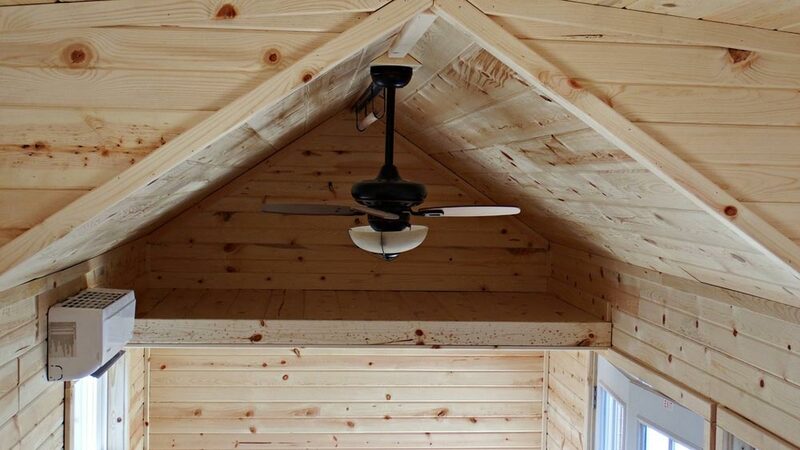 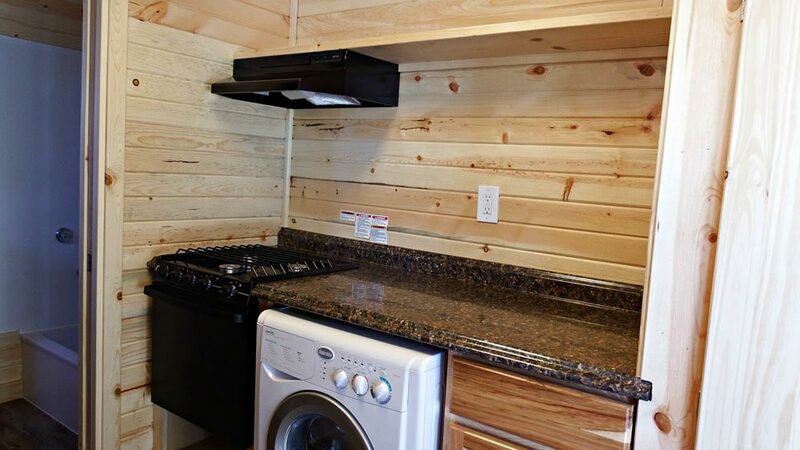 The Phoenix by Tiny Idahomes is a 24′ tiny house on wheels featuring cedar lap siding with a clear coat finish, a 20′ electric awning, and french doors. 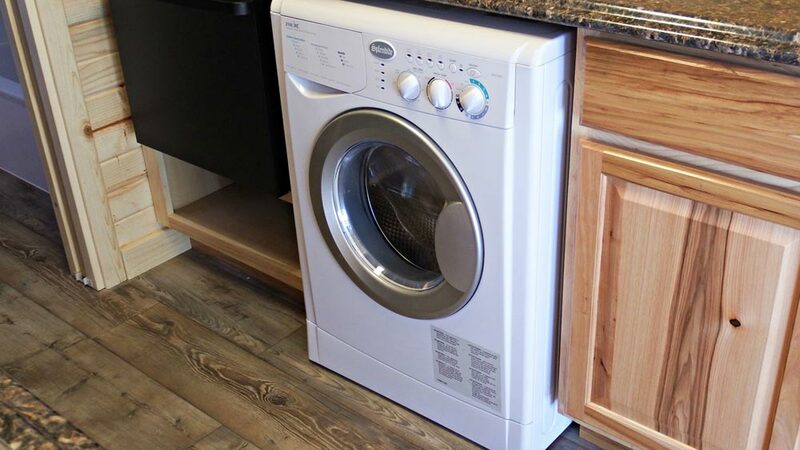 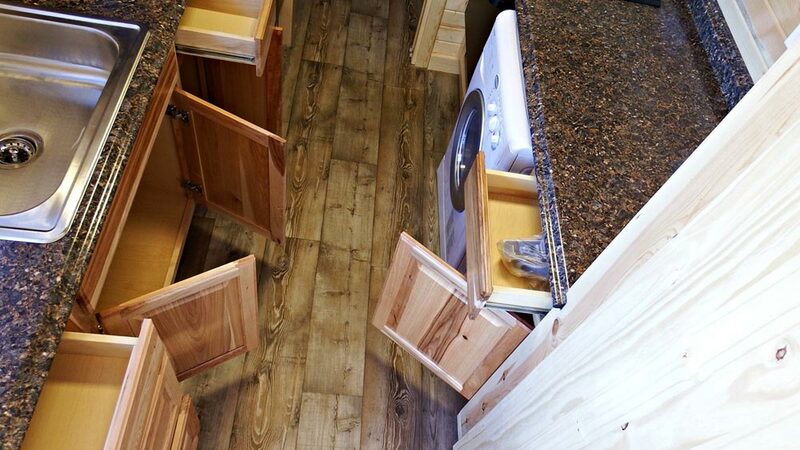 The interior is pine tongue and groove with clear coat, Hampton Bay natural hickory cabinets in the kitchen, and Valencia laminate countertops. 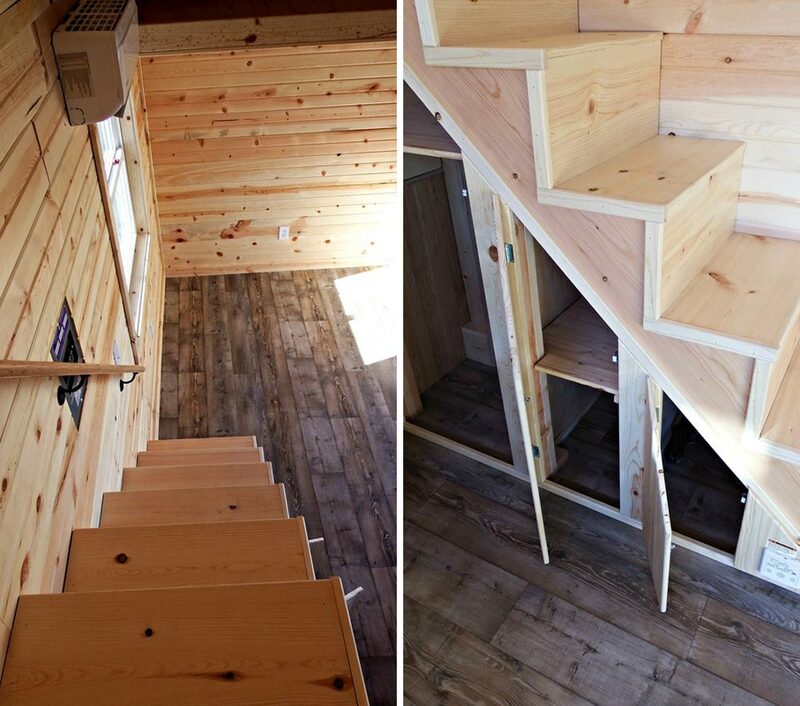 The bedroom loft is 10′ with dormers and there is also a 4′ storage loft on the opposite end of the house. 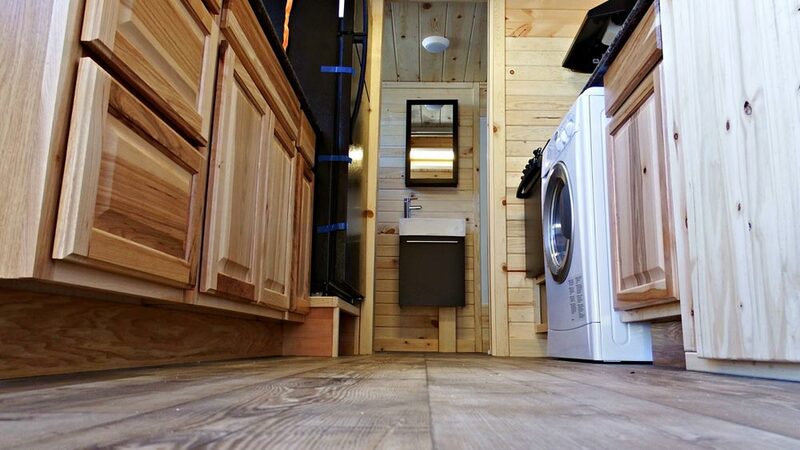 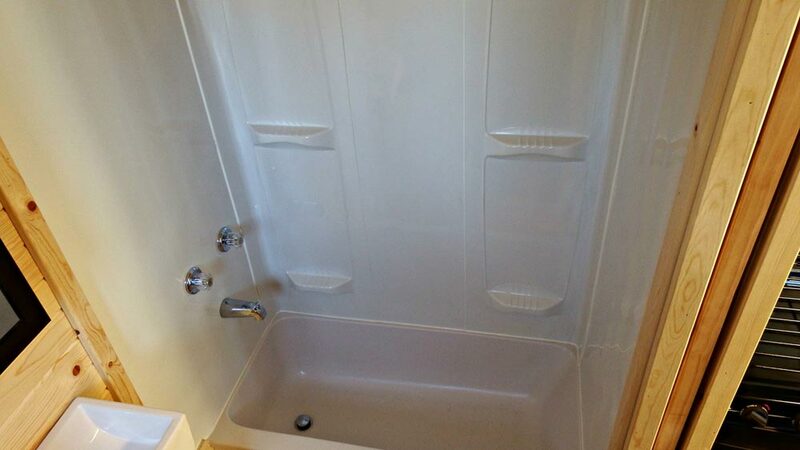 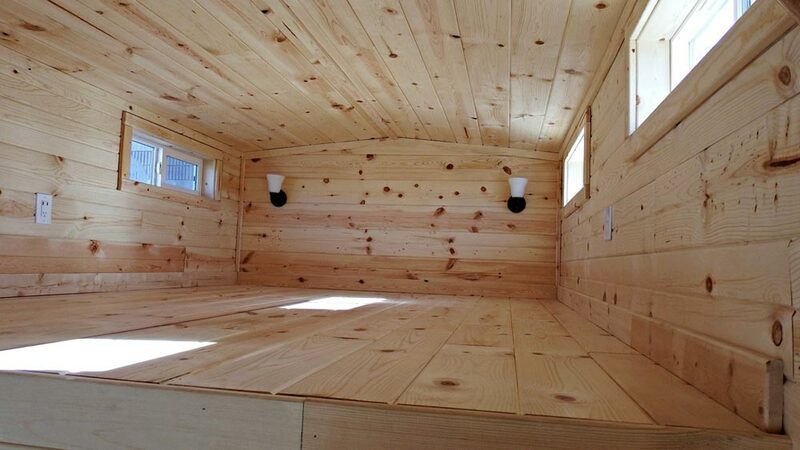 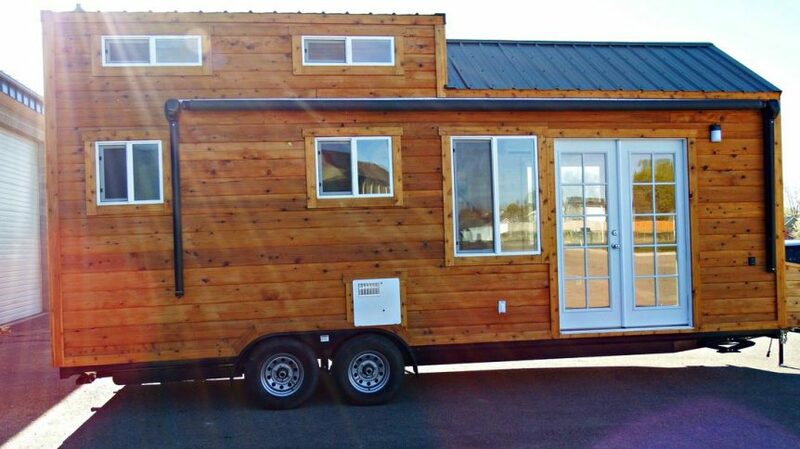 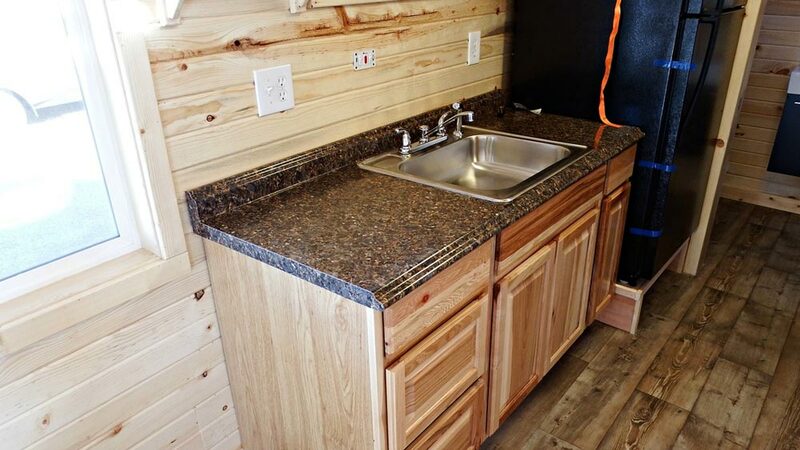 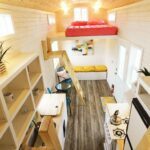 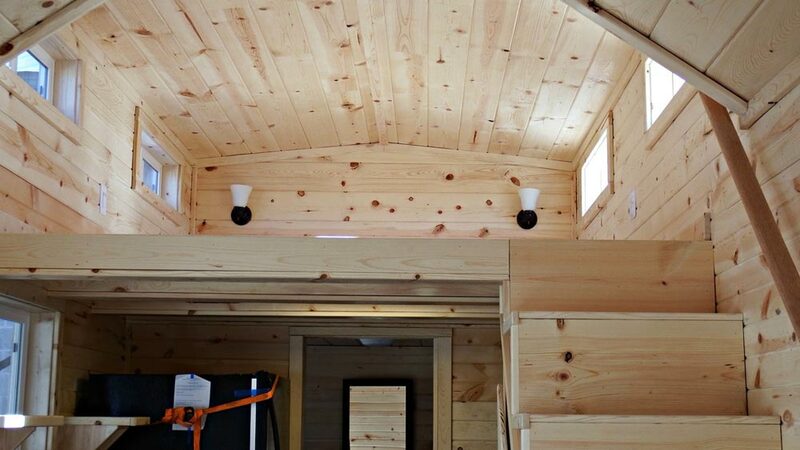 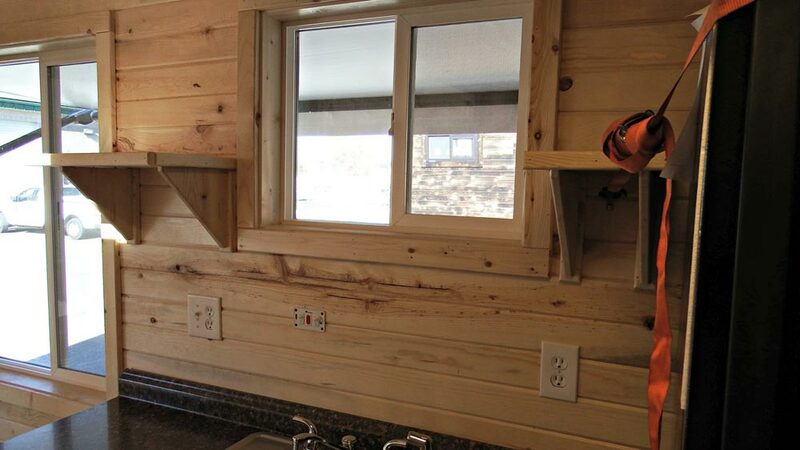 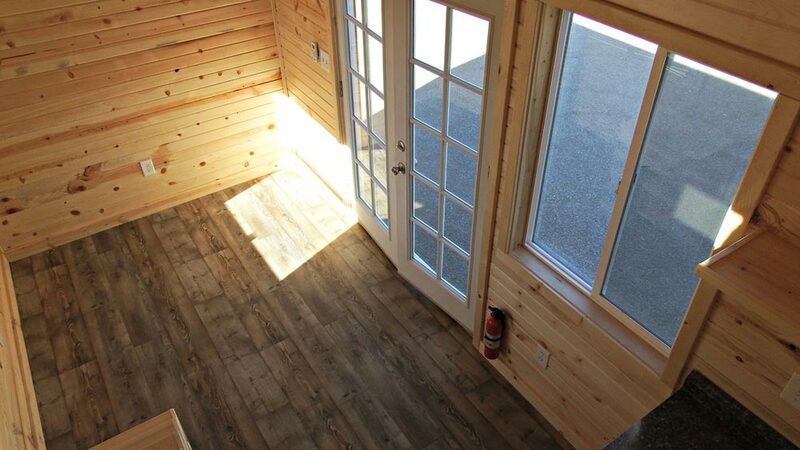 The total price for this custom tiny house was about $45,000. 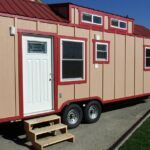 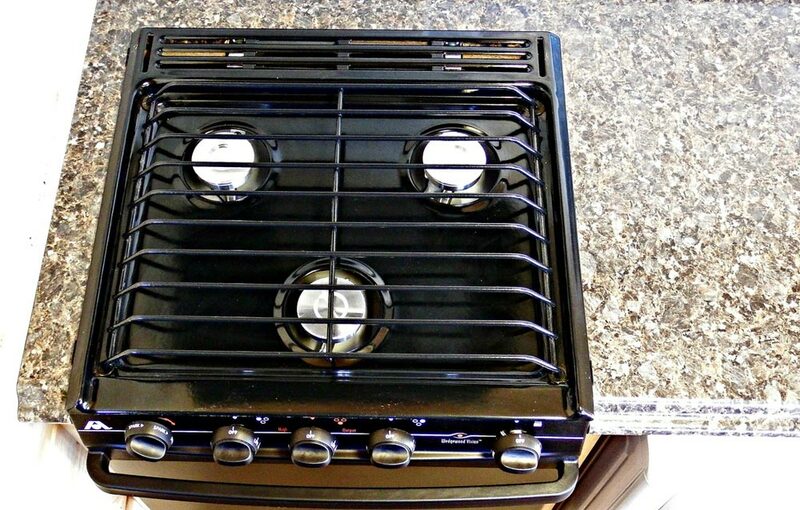 Base cost for this model is $38,000.